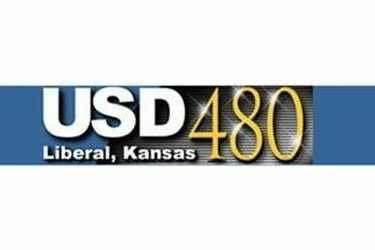 If the bond passes for USD 480 schools, what will become of some of Liberal’s school buildings which will be replaced? That topic was addressed Monday night at the USD 480 board of education meeting. The architectural firm DLR working with 480 made suggestions based on conversations with the Vison Team, USD 480 officials, and Liberal residents. These are only suggestions and considerations for the buildings and would only be possible if the school bond passes. McKinley School would be considered for central office. Lincoln and Southlawn schools would be considered for pre-K centers. Washington and McDermott would be considered for sale as commercial properties. Garfield would be considered as a facility for the alternative school and focus.